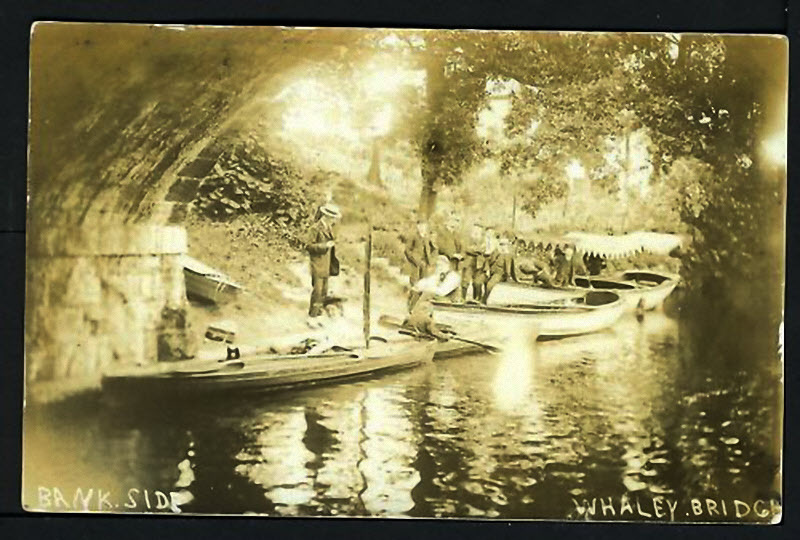 The photo id for this photograph is 1627, in the Whaley Bridge A-K album. I would suggest that it is at the side of the canal at Bridgemont where the council tip used to be. I presume the house on the corner there could be called Bankside but I don't know for sure.